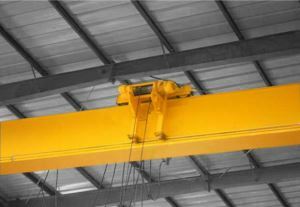 SL model manual drive overhead crane is single girder manual overhead crane, the all motions are drive by hand, it is used in the place that no power source. 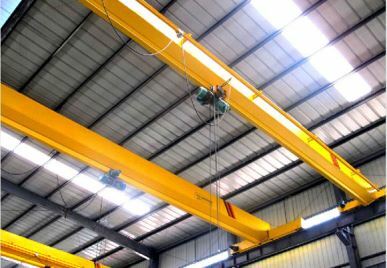 This overhead crane (bridge crane) is characterized by more reasonable structure and higher strength steel as a whole, the main beam is made by I-beam or box frame steel beam, the end carriages are made by C-section beam. 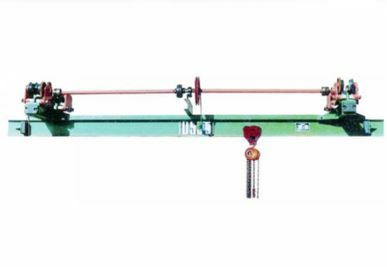 This overhead crane (bridge crane) is used together with chain hoist as a complete set. The capacity from 1 ton to 10 tons. 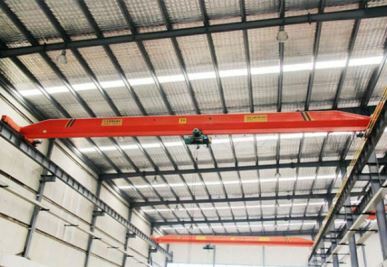 The span from 5m to 14m, the working grade is A1-A3. Working temperature within -25 to +42 centigrade. 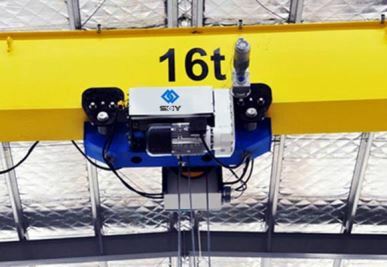 This overhead crane is prohibited to use in the combustible, explosive to corrosives environment.